As the Cannes premiere readies for NYFF and beyond, Rohrwacher tells IndieWire about the "huge joy" of welcoming the iconic filmmaker onto her third feature. Three-time filmmaker Alice Rohrwacher has earned plenty of fans over the course of her career: The Cannes Film Festival programmed her last two films, “The Wonders” and this year’s “Happy as Lazzaro,” and the New York Film Festival, which welcomed her as its 2016 artist-in-residence. But as she brings her dreamy, time-spanning “Lazzaro” to both NYFF and an upcoming Netflix release, she’s picked up another notable admirer: Martin Scorsese. 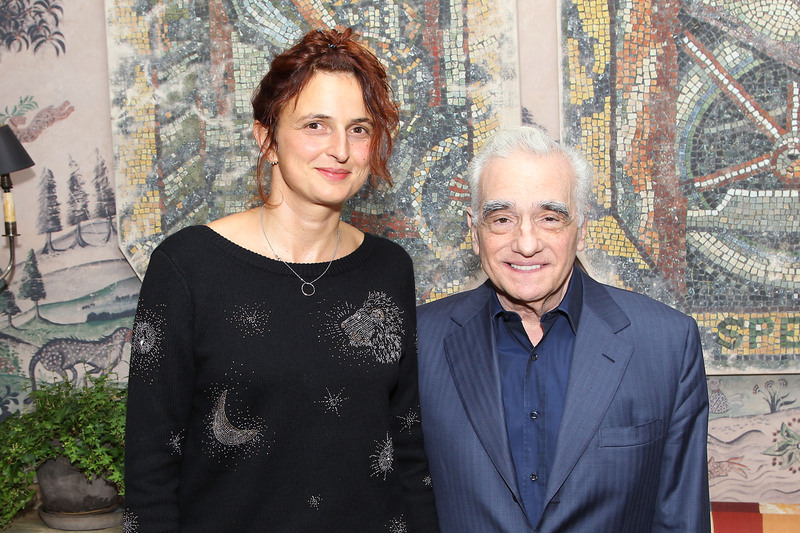 As the film enters the awards season fray, Scorsese has joined the project as an executive producer. It’s not the first time he’s lent his attention and name to the work of a rising filmmaker. In 2017, Scorsese launched his Emerging Filmmaker Fund — a joint venture with Brazilian producer Rodrigo Teixeira — which celebrated its first film project with another Cannes regular, Jonas Carpignano’s drama “A Ciambra.” That film premiered in Cannes Film Festival’s Director’s Fortnight section, where it was picked up for U.S. distribution by IFC Films. Rohrwacher said Scorsese joined the project after it was completed, and screened it as part of his continuing interest in supporting up-and-coming filmmakers. “Happy as Lazzaro” is in contention to be picked by Italy as its best foreign-language film, and if the country’s committee chooses Rohrwacher’s film, it will be the first time they’ve chosen a female-directed film since Cristina Comencini’s “The Beast in the Heart” (AKA “Don’t Tell”), 13 years ago. In the last 70 years, Italy has submitted only five films by women to the Academy. Curiosity aside, Rohrwacher is invested in the conversations that her nomination might stir up in a country. On the heels of another Venice Film Festival marked by an absence of female filmmakers, Rohrwacher was happy to call out the problem. “Happy As Lazzaro” will screen at the New York Film Festival next week. Netflix will release the film in the U.S. on November 30.